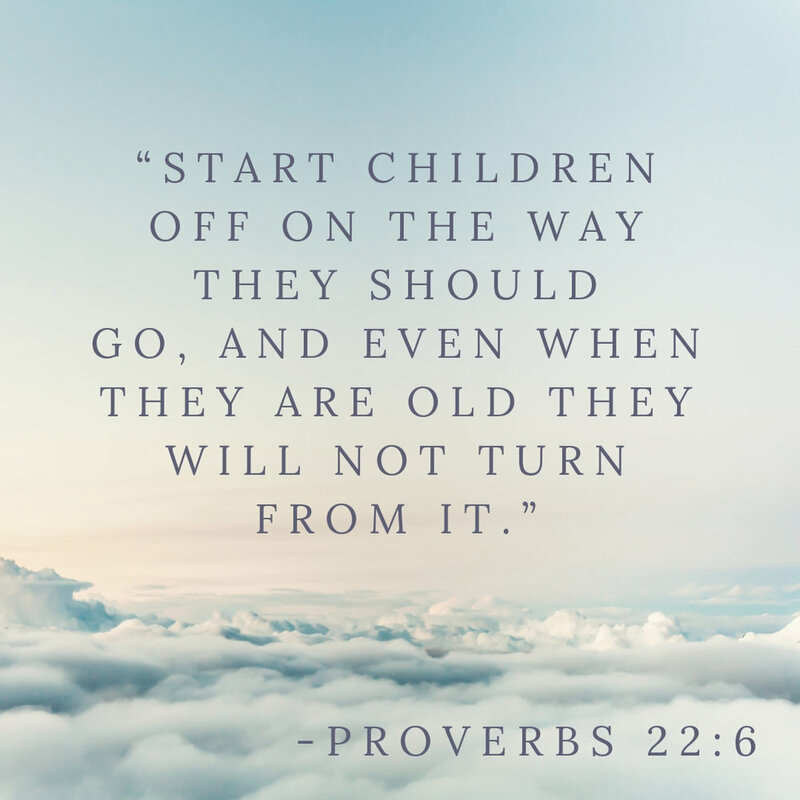 Proverbs is filled with so many important lessons. Each chapter is bursting with a plethora of essential subject matter — simple and timeless truths by which we can live. One theme in the Bible and specifically embedded in Proverbs is the reality that God loves the poor, and pledges to protect those in need. 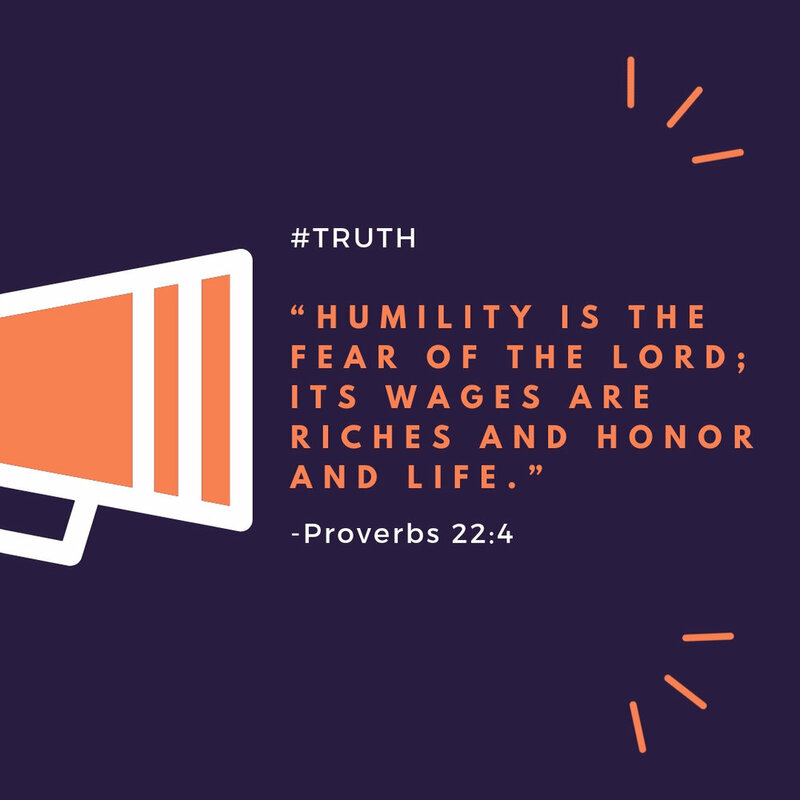 Proverbs 22:2 reminds us that both the rich and poor were created by the same God (“Rich and poor have this in common: The Lord is the Maker of them all.”). We know that being a good person and being generous to those in need matters, but Proverbs 22:9 reaffirms this, noting that the generous “will themselves be blessed.” The verse emphasizes the importance of giving to the poor and those in need. Parenting is one of the hardest and most rewarding jobs on the planet. Many Christians worry that their kids won’t end up following the faith — especially living in an increasingly secular culture.